1. 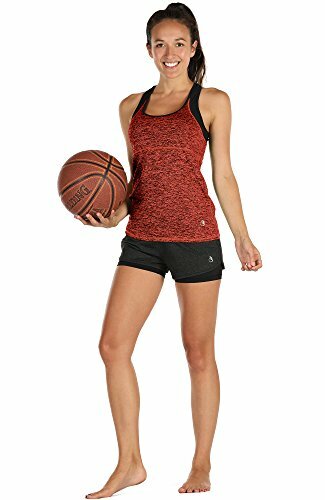 Lightweight exercise yoga running top.2. It's flexible to wear and can be found in a special eye-catching style.3. 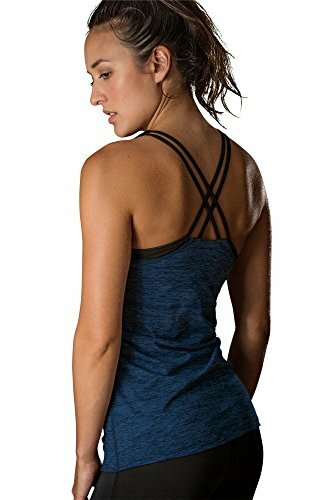 Perfect top for yoga, exercise, fitness, any kind of exercise, or everyday use. 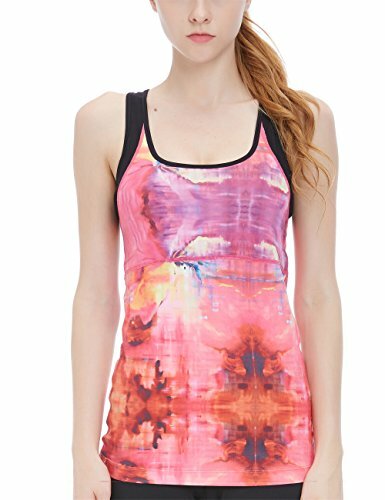 Icyzone Yoga top integrate fashion, function and performance.4. Amazing elastic material assistance keeps its shape.5. Flat joints reduce friction. won't Fade, won't Diminish.6. Material increase drying by wicking away moisture.7. Look charming when you exercise.8.